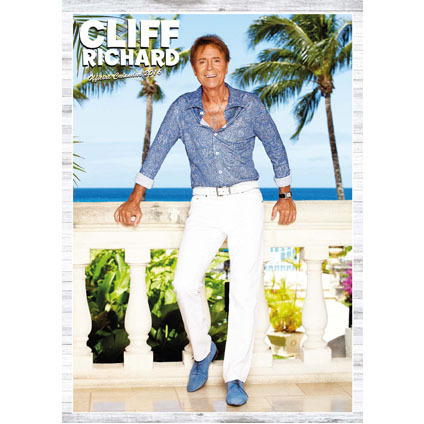 This October, to celebrate some of our more spooky official calendar titles, we’re giving you the fang-tastic opportunity to win One of Six Themed Halloween Hampers! We have THREE Harry Potter Hampers to giveaway. Each one includes: An Official Harry Potter 2016 Calendar, a Complete 8-disc Harry Potter DVD film collection, and some special Halloween sweets and treats! To enter this ghoulishly great competition, just answer the question below and select whether you’d prefer to win a Harry Potter BUndle or a Vampire Diaries bundle, by midnight on Sunday 1st November 2016. 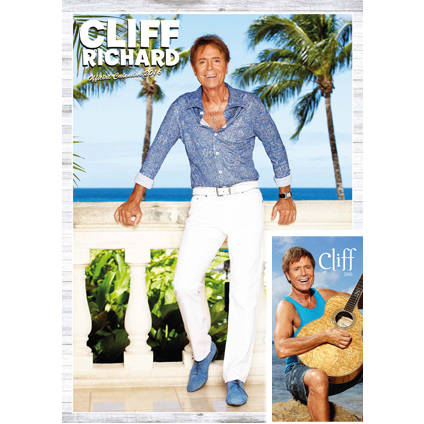 To celebrate Sir Cliff Richard’s 75th Birthday UK Tour, taking place at the Royal Albert Hall all of next week (12th – 18th October), we are delighted to be able to offer you a chance to WIN one of six SIGNED Official Cliff 2016 Calendars. 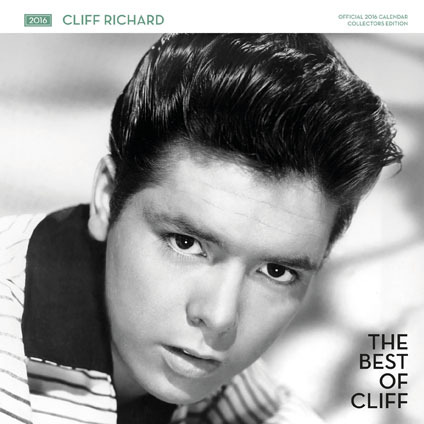 To enter, go to our Facebook Page and LIKE & SHARE our Cliff Competition Post or go to our Twitter Page and FOLLOW & RETWEET our Cliff Competition Post by Tuesday 13th October 2015. 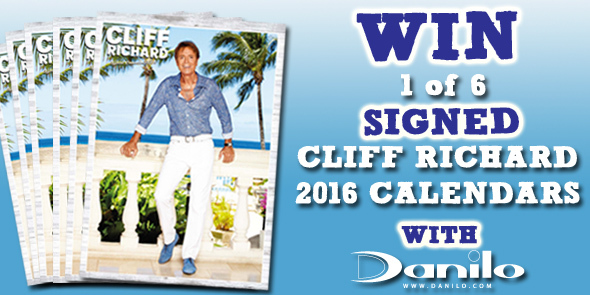 The 6 winners will then have their name signed by Sir Cliff himself! 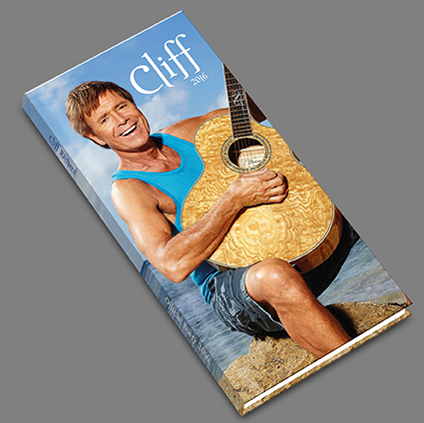 This would make the perfect present for any fan of Cliff Richard, so make sure you enter now, before its too late!